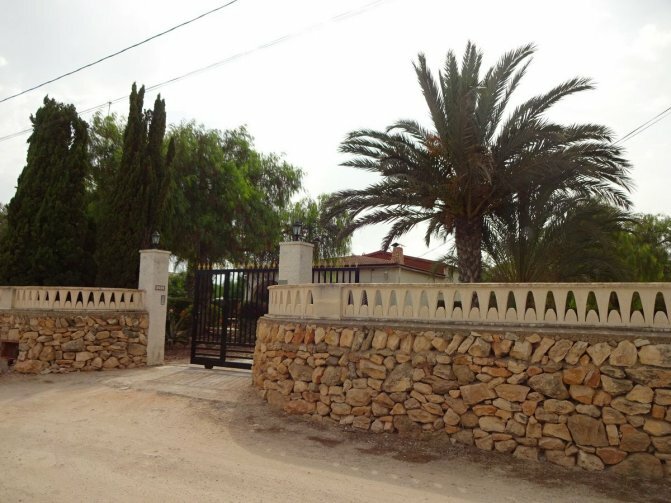 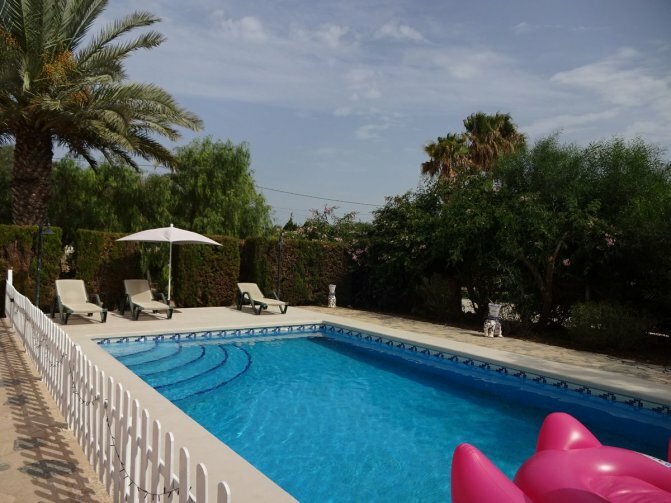 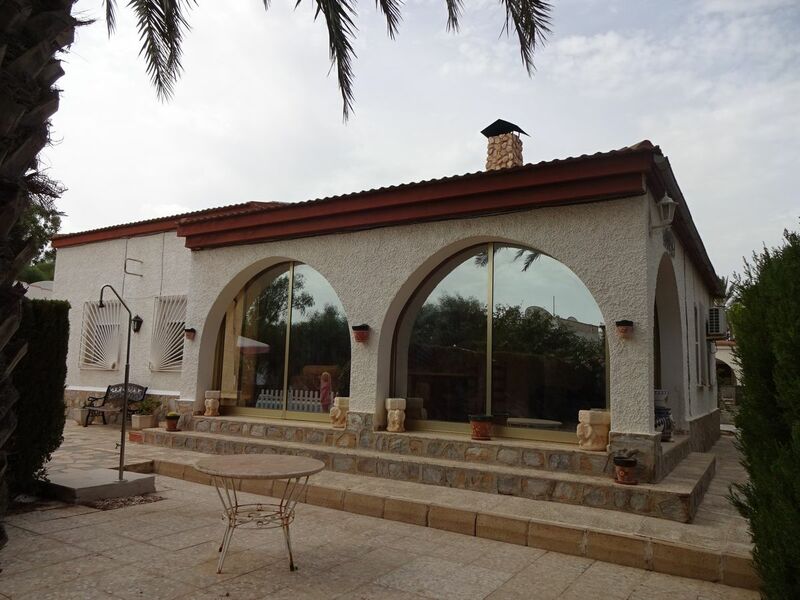 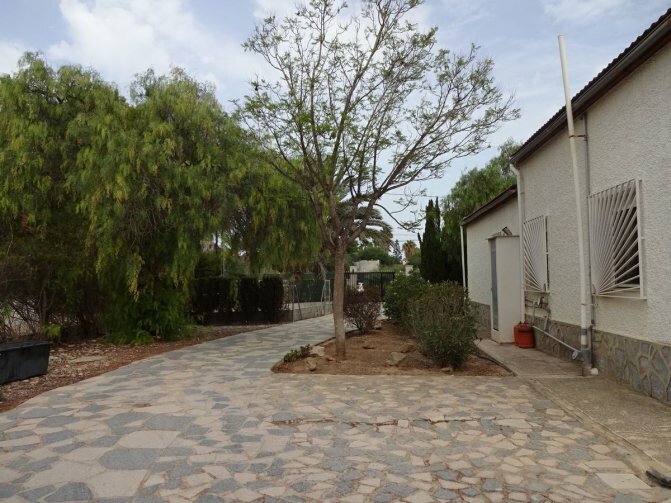 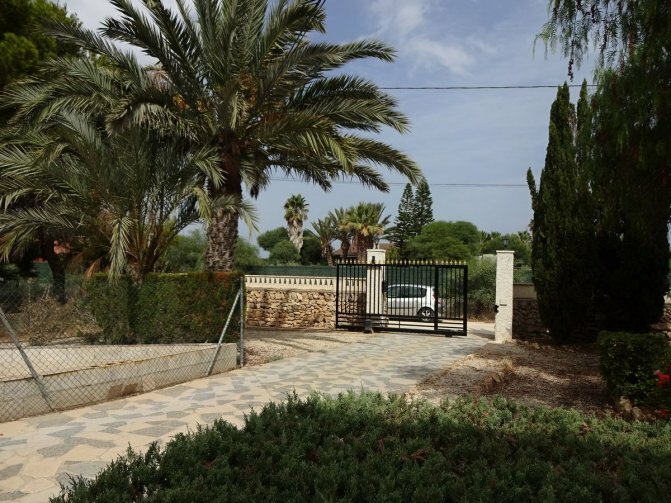 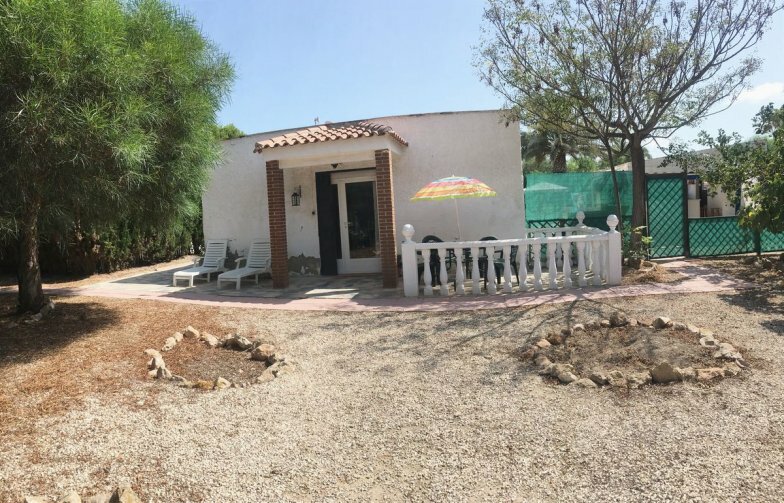 We are lucky to have for sale this 4 bedroom detached country house in El Altet. 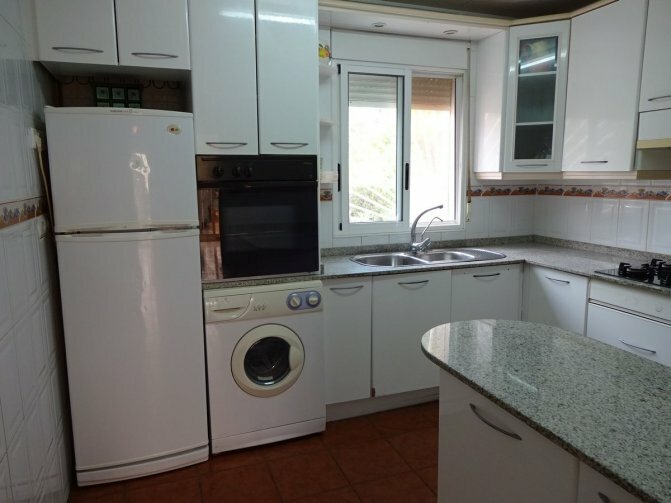 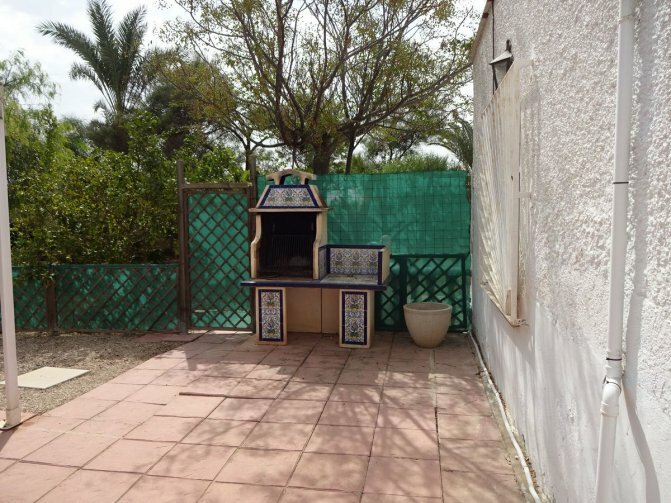 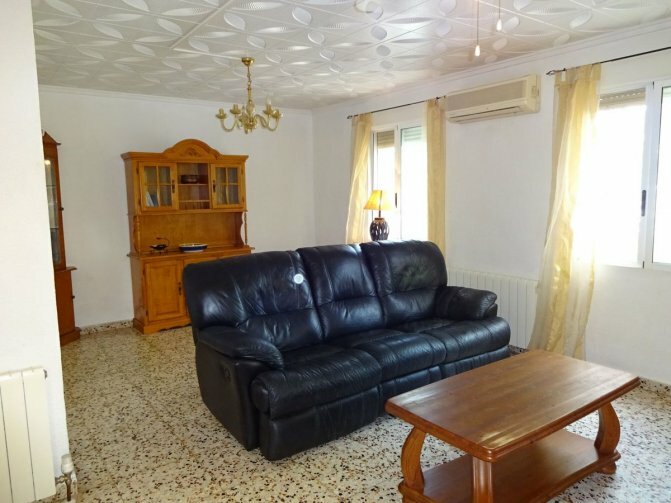 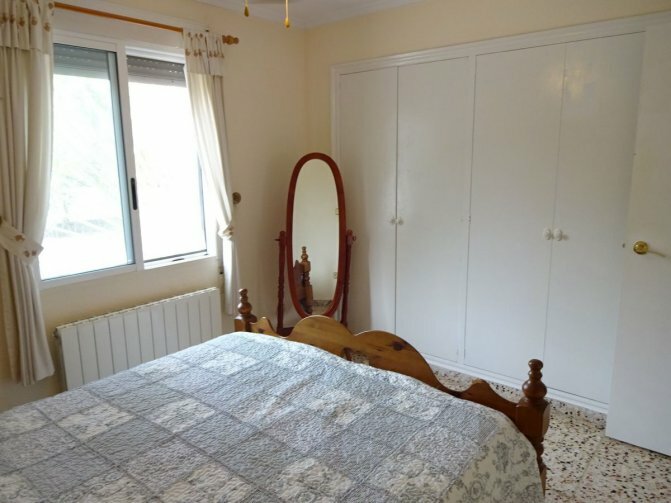 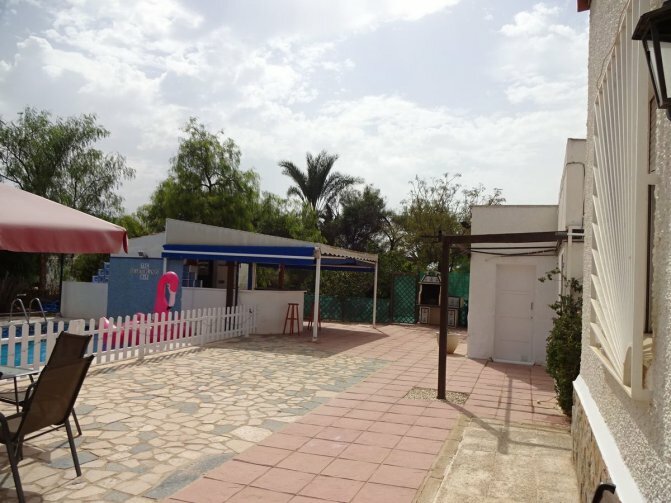 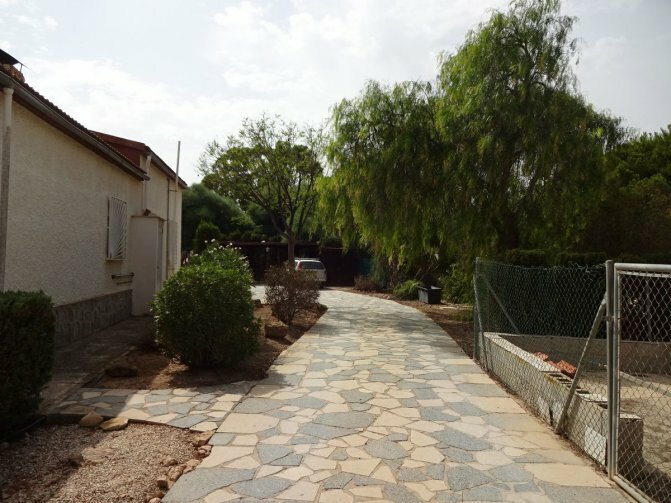 The property is on a large plot totally enclosed with a lovely brick wall an electric gates. 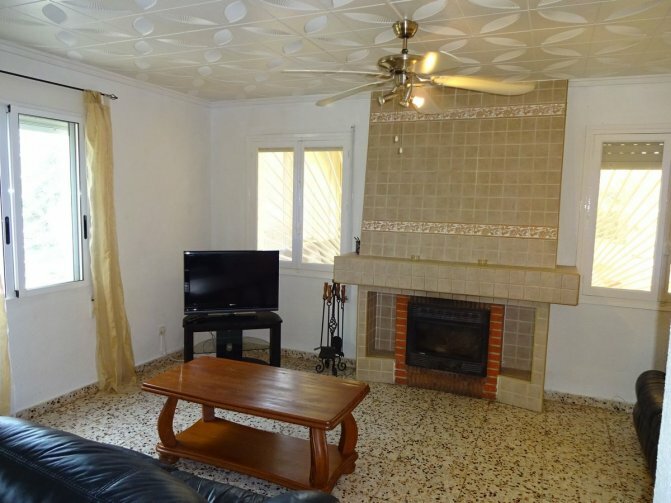 There are 4 very good sized bedrooms, a family bathroom, lovely kitchen and a large front room with fire place. 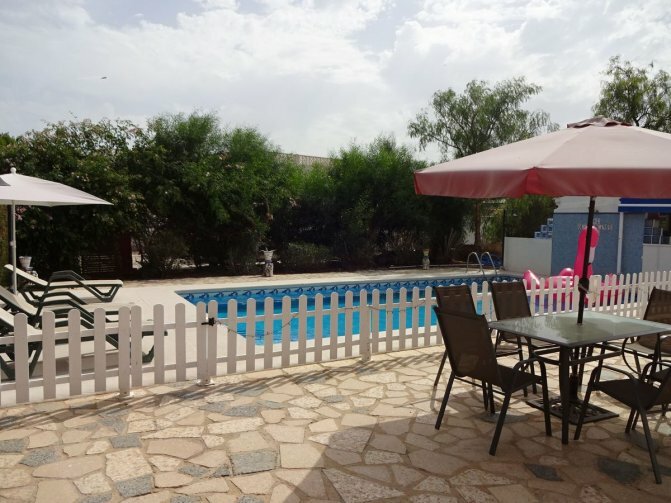 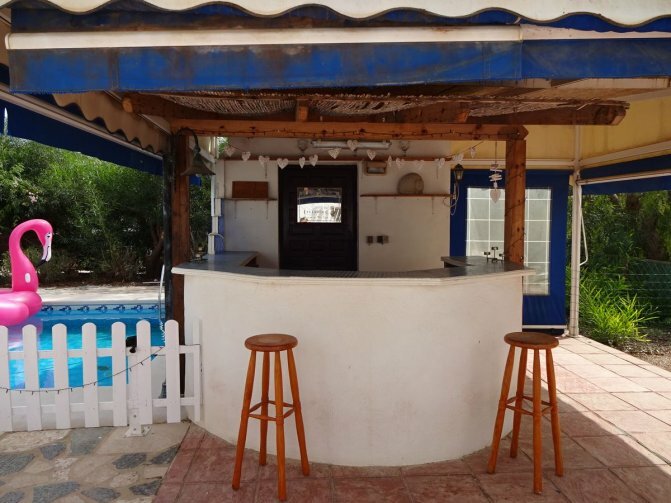 The large private swimming pool is fenced off and there is a nice outside bar and bar bq area. 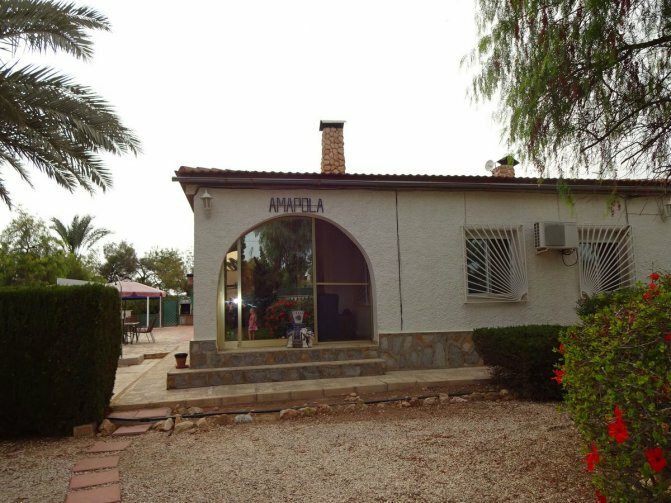 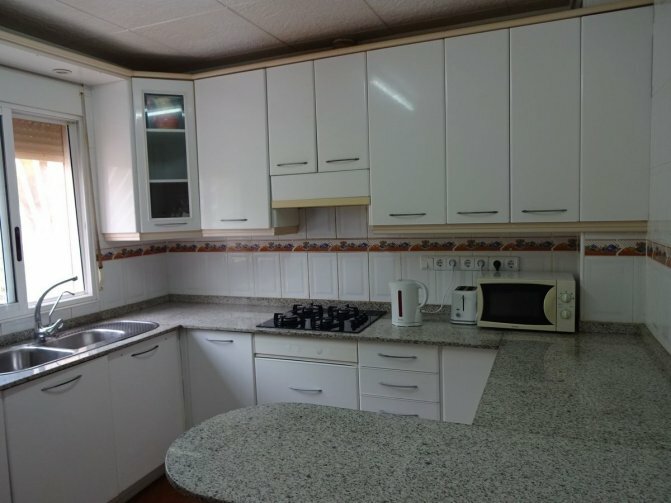 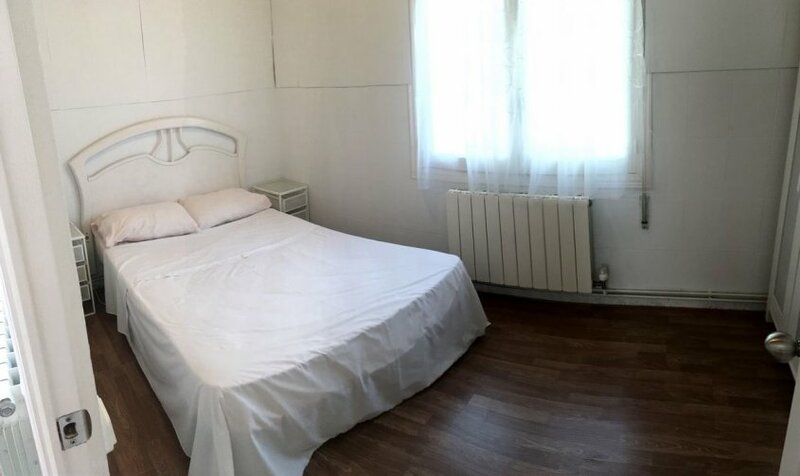 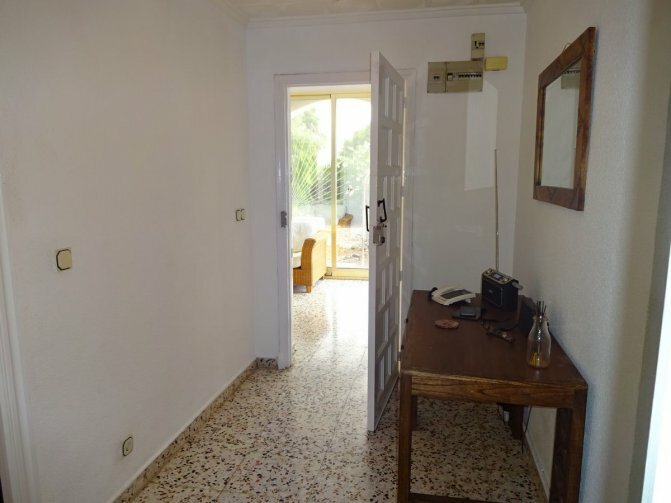 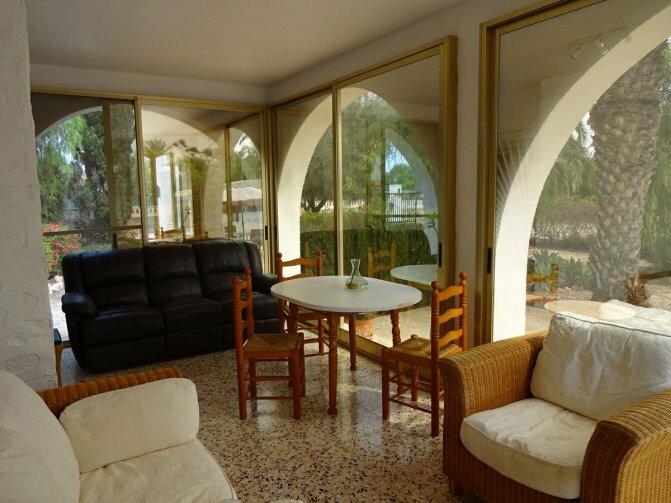 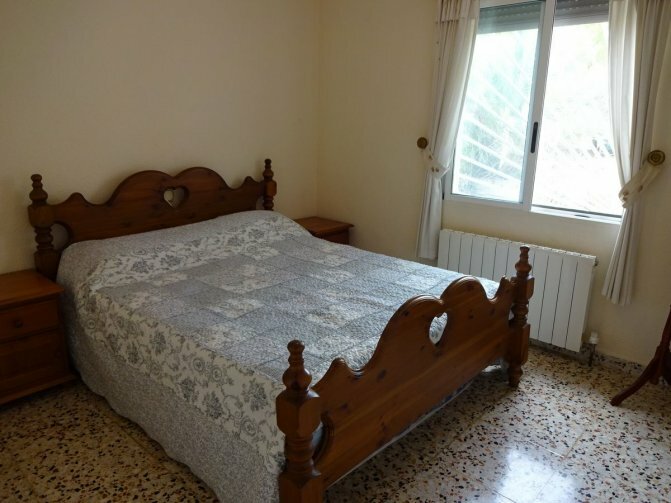 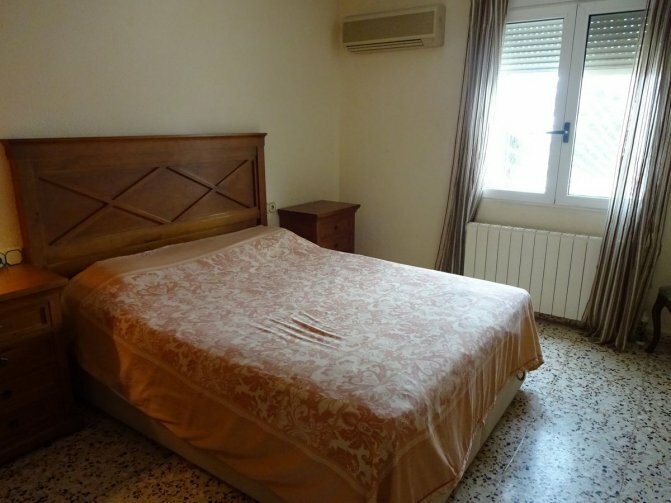 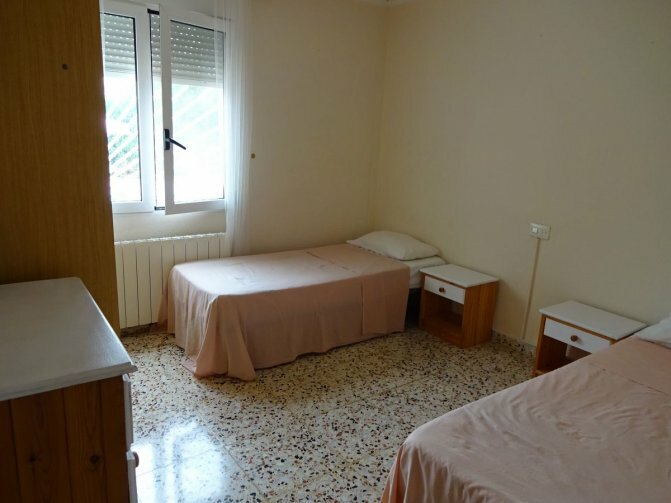 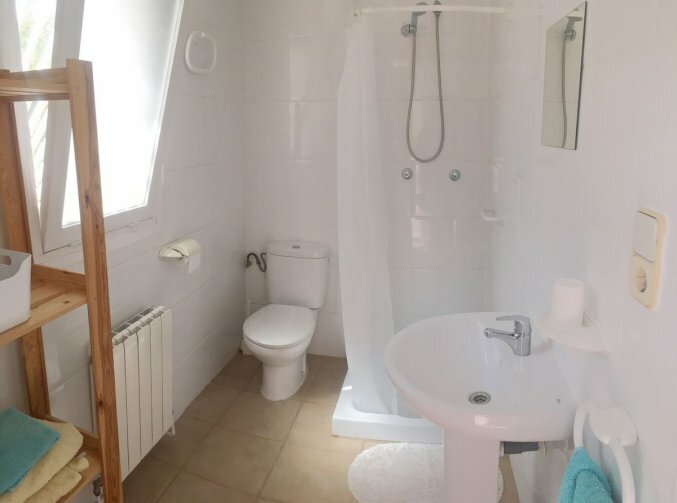 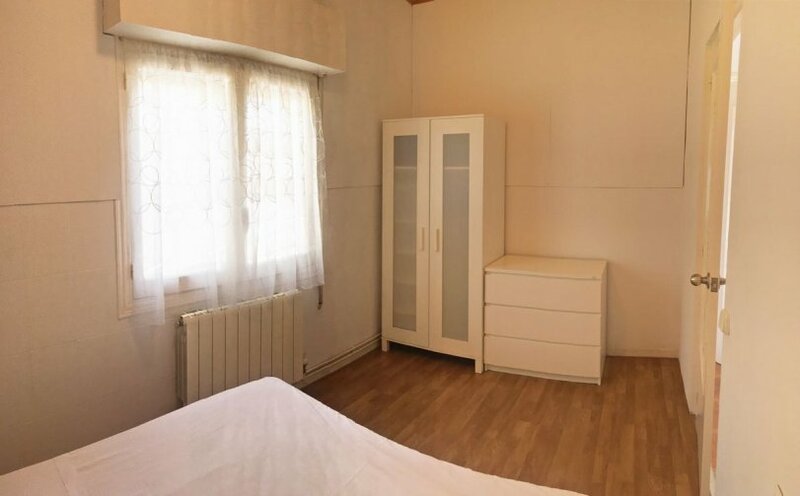 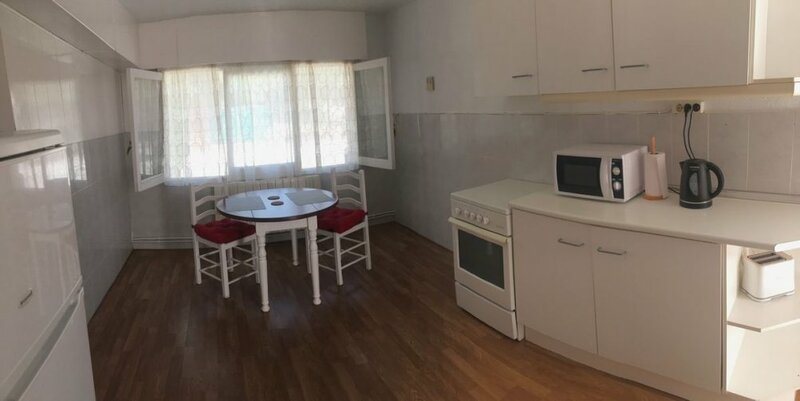 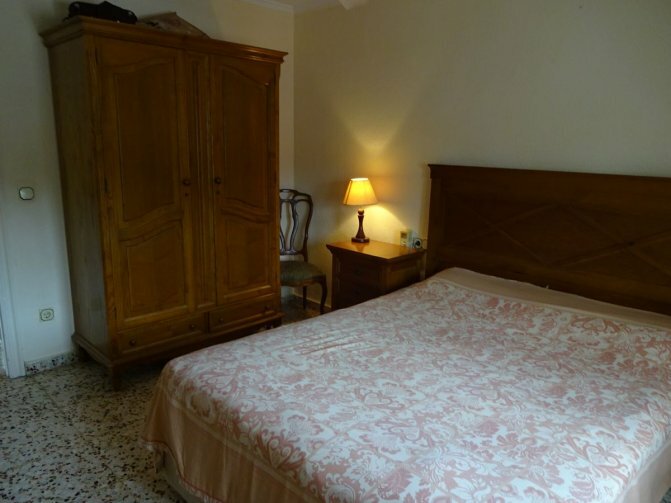 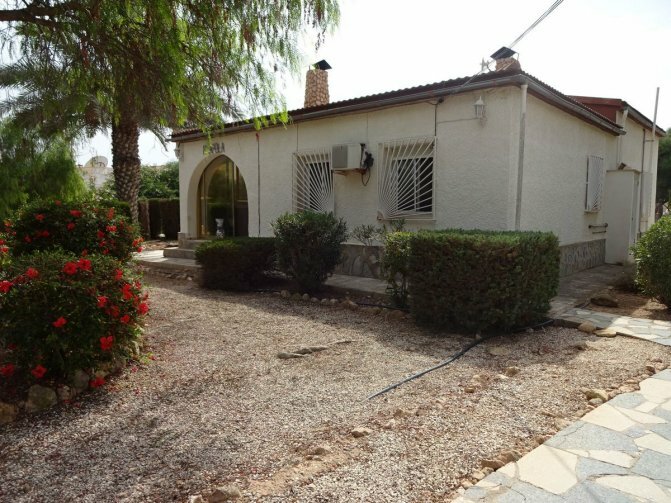 This property has the added benefit of having a separate guest accommodation with 1 bedroom and 1 bathroom. 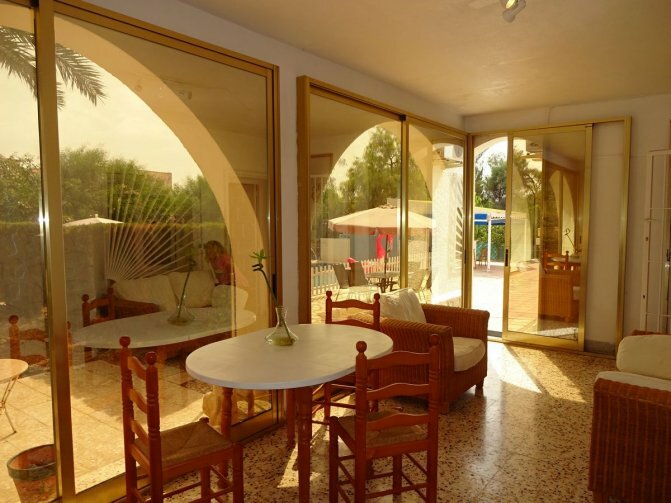 it is totally separate so is perfect for friends- family or even renting out. 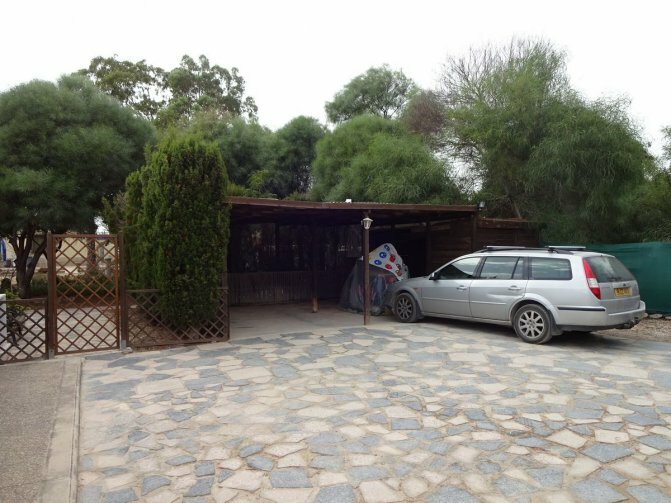 There is air conditioning in the property and a covered car port for 2 cars. 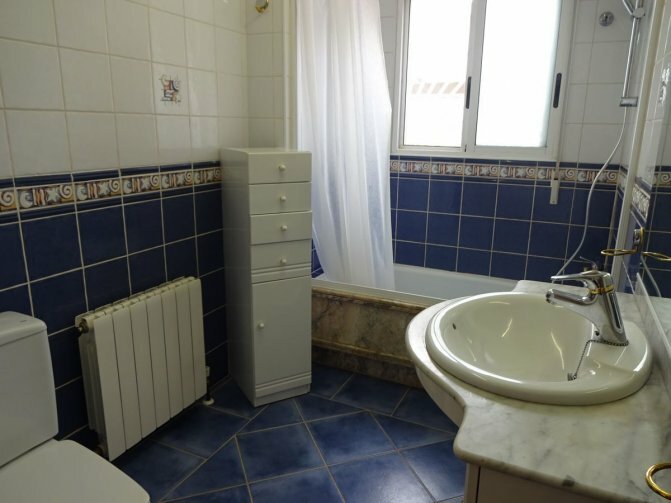 There are mains water and electricity. 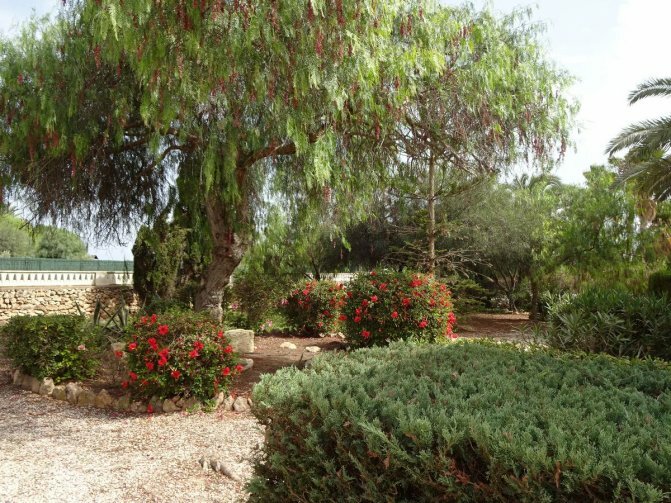 The well established gardens are beautiful and a viewing is highly recommenced on this lovely property. 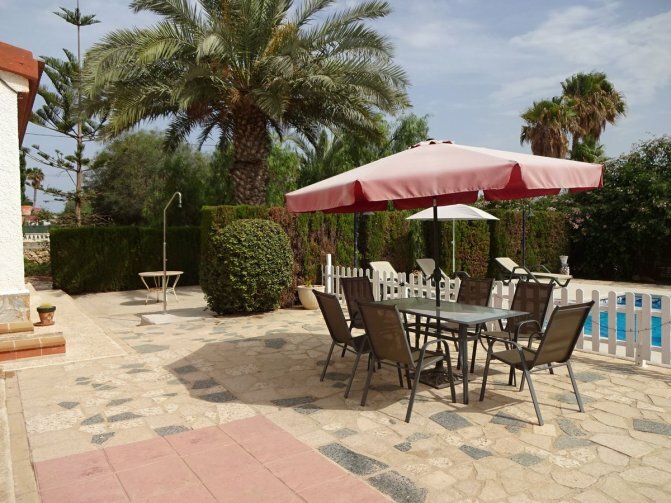 The beach is only a short drive away, Alicante airport is 10 minutes away. 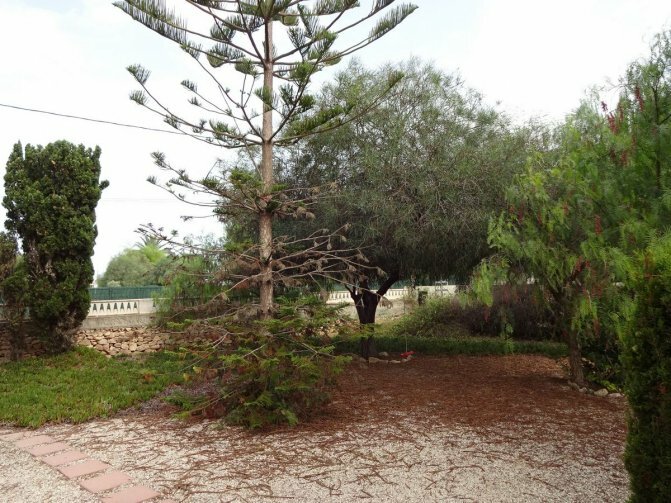 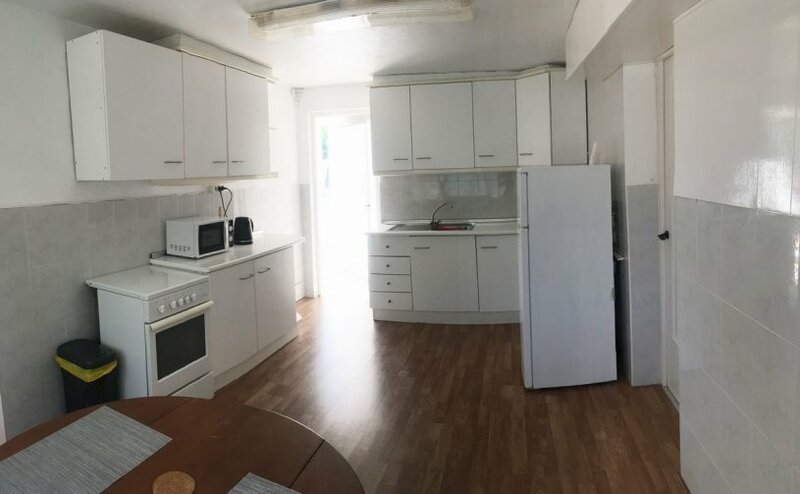 This property is great if you are wanting your own space and not over looked but still close to the sea.